So that's it from me :) I had a very stressful week and didn't finish a single book... I can't remember the last time when that happened o.O So I have lots of reading material now :) What do you guys think of my new books? And what did the postman make you happy with this week? I'm still waiting for The eternity cure to get accepted, I have my fingers crossed. I can't wait! I love that you got Blood Rights by Kristen Painter. Such an amazing series! 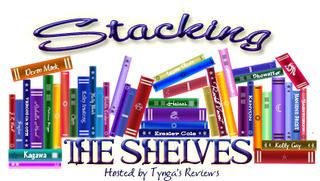 I hope you enjoy your new books! Have a great weekend! Blood Rights by Kristen Painter is great. I really enjoyed that series. Shards of Ice has such a pretty cover. Nice haul of books! 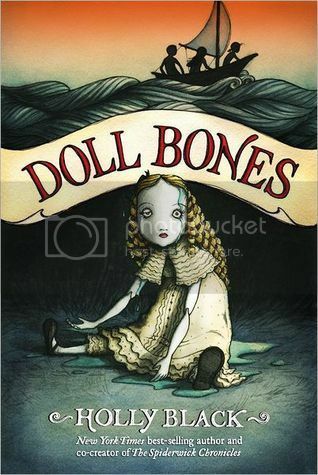 And I agree those covers are amazingly cute. Great haul! I am really excited to read both Sins & Needles and Ashes & Ice myself. Happy reading!! Awesome haul! 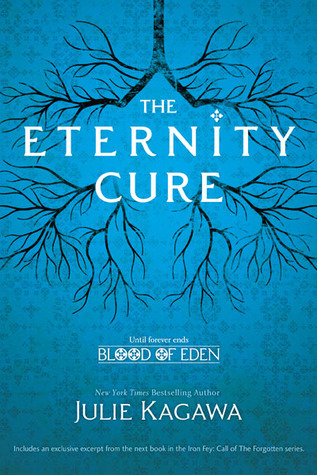 I can't wait to read the Eternity Cure. 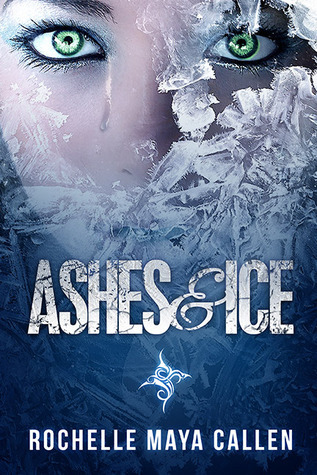 I like the cover of Ashes and Ice, it's really pretty, I'll have to go check it out on goodreads. I picked up Sins & Needles and can't wait for it. I'm also interested in Ashes and Ice, that cover rocks! 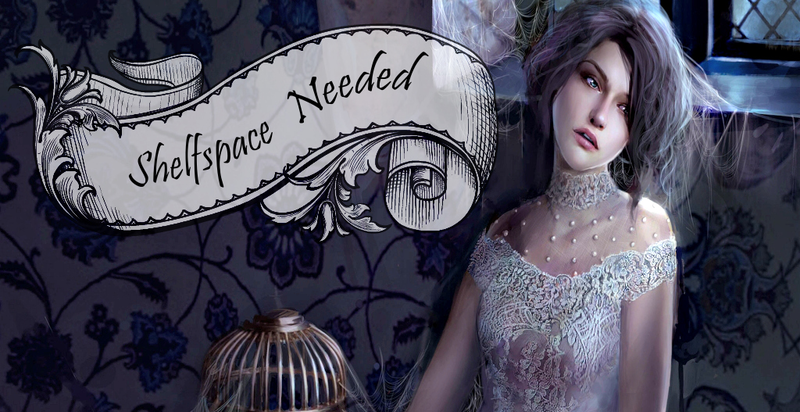 Oh yeah, the cover for Sins and Needles is fantastic. I'm not sure if it's a book for me, but the cover really grabs my attention. I love the font. Very nice! 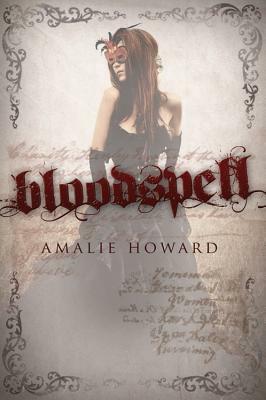 I also got Bloodspell from NetGalley and am waiting to see about Eternity Cure. Enjoy reading! !